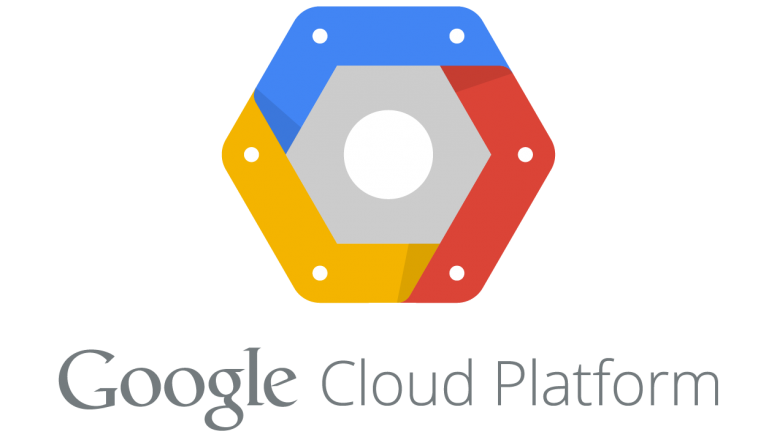 Building on the machine learning tools it unveiled earlier this year, Google Cloud Platform on Wednesday announced it’s launching two machine learning APIs into open beta. Meanwhile, Google’s Cloud Speech API is also entering open beta. Using the same voice recognition technology that powers Google Search, it gives you access to speech-to-text conversion in over 80 languages for apps and IoT devices. Google already has more than 5,000 companies signed up for Speech API alpha. The API is based on the same research that Google used to create Parsey McParseface, an open source parser for English text that the company released earlier this year. The natural language API entered public beta alongside Google’s already announced Speech API, which lets applications take in recorded voice clips and get text back. By connecting the two APIs, it’s possible for developers to build an app that can listen to a user’s voice and then understand what that person is saying. By launching these two services in beta, Google continues its competition against Microsoft, Amazon and IBM, which are also launching intelligent capabilities in their public cloud platforms. Be the first to comment on "Google Cloud launches new machine learning API into open beta"